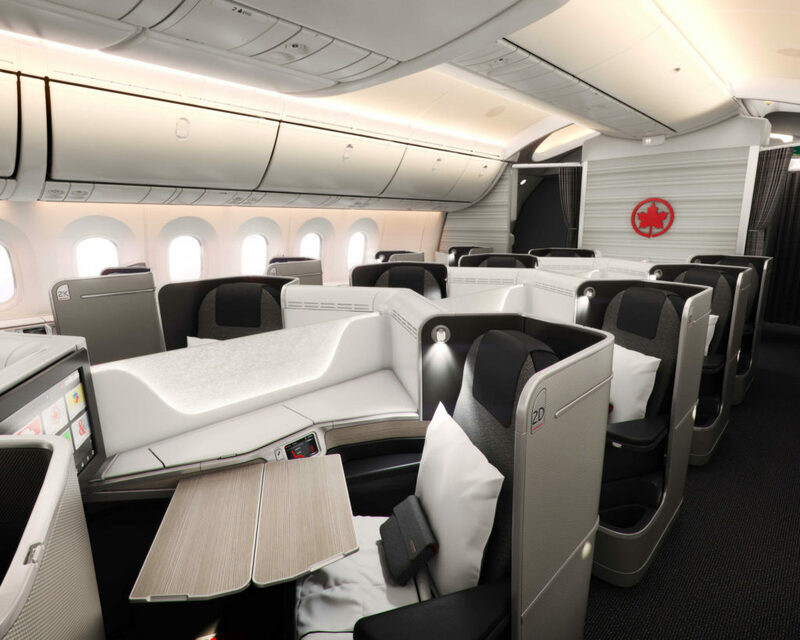 Air Canada enhanced its business class product with the new Air Canada Signature Service. The enhancement is available immediately for international travellers while to be introduced on selected transcontinental flights from June 1, 2018. In a North American first, the airline also announced a guarantee valet service for select full price business class passengers in late 2018. Find out the details below and the impacts it will have with its competitors. Three overnight red-eye flights will be served by the latest wide-body aircrafts. These flights used to be served by smaller Boeing 767s or Airbus A320s. Starting in late 2018, Air Canada will partner with BMW Canada to offer customized valet sedan service for full fare business class customers. To qualify, the customer has to be originating in Toronto (YYZ) or arriving at the airport originating from a domestic flight with onward international travel. This would be especially useful for those customers with tight onward connections. Typically, this type of service is available only in first class travel or high tier elite frequent customers. Air Canada is the first in the region to introduce a consistent premium product and service for North American transcontinental and international routes flown by widebody aircrafts. This is important as 46% of its 2017 revenue was derived from international passengers (up 3% from 2015). A significant number of them connect onward from the airline’s key hub airports in Toronto-Pearson, Montreal and Vancouver or from Newark, San Francisco and Los Angeles where Star Alliance members have a big presence. In the domestic market, the airline is marketing this new service in advance of WestJet’s new international product to be introduced in late 2018/early 2019. Promoting a seamless high quality service with more flight connections may sway enough customers to pay higher prices and to stick with the airline over using a potentially lower priced but unproven new product with a more point-to-point operation. In the international scene, Air Canada is the highest ranked North American airline at no.29 on Skytrax’s 2017 list and is the only one with a 4-star rating. While its brand value continues to improve (in a recent Brand Finance study, the airline moves up from 21st to 15th in 2017), there is room to grow as the airline expands further into secondary European, African and Australian destinations. While the new service may not be revolutionary, it provides the airline new opportunities for its marketing department to use the rebrand to engage and build awareness to a wider audience. As of this post’s published date, a search of “Air Canada Signature Service) on Google generated almost 5,000 results and 500 news stories within one day of the announcement. It was also one of the more talked about topic on popular travel forums and blogs. 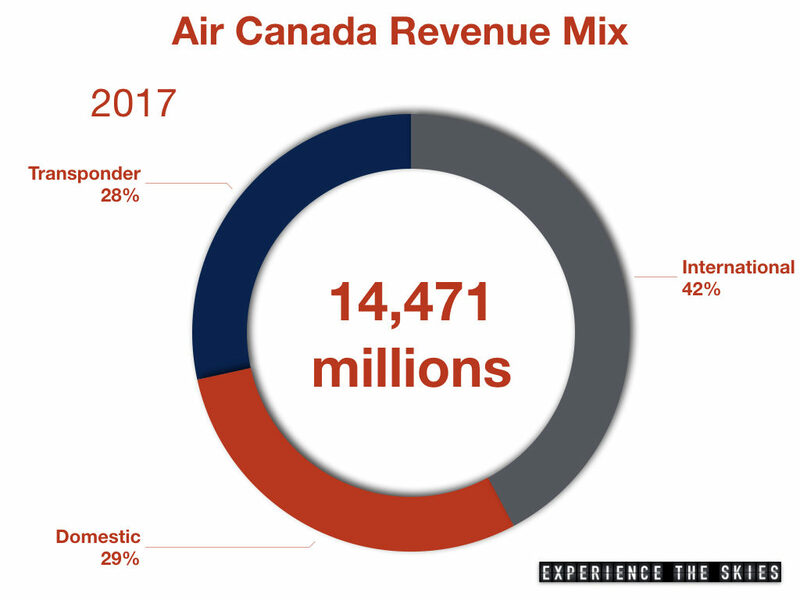 In the next installation, we will discuss strategies on how Air Canada can further differentiate itself from other airlines using this new service as a launching point. ⟵What Are The World’s Busiest Routes For 4 Billion Passengers?